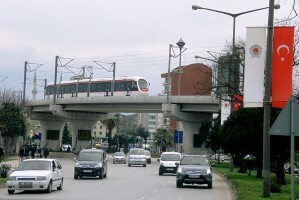 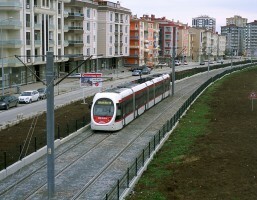 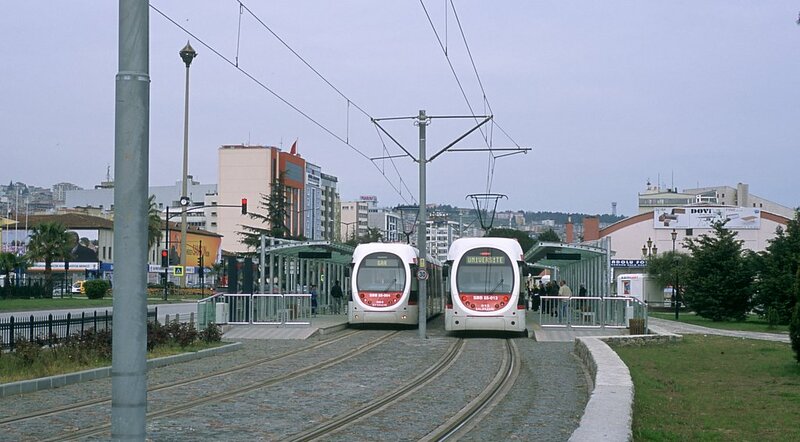 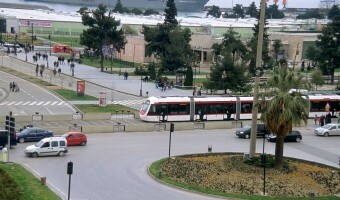 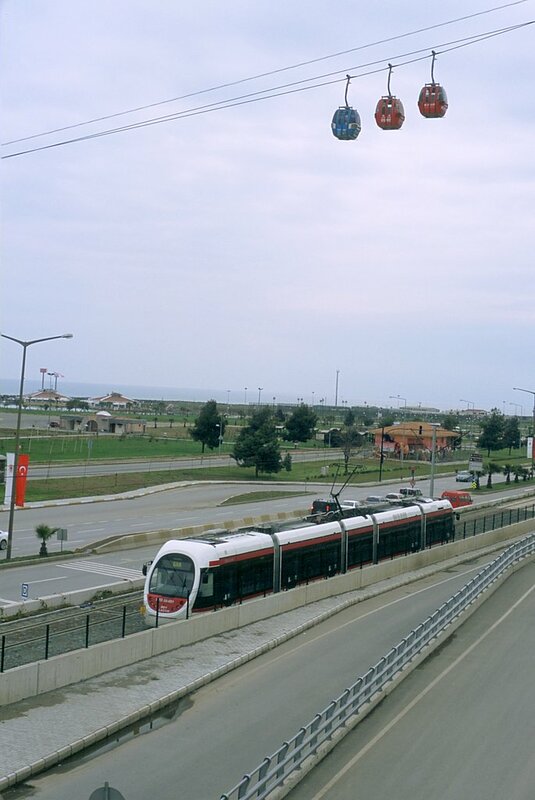 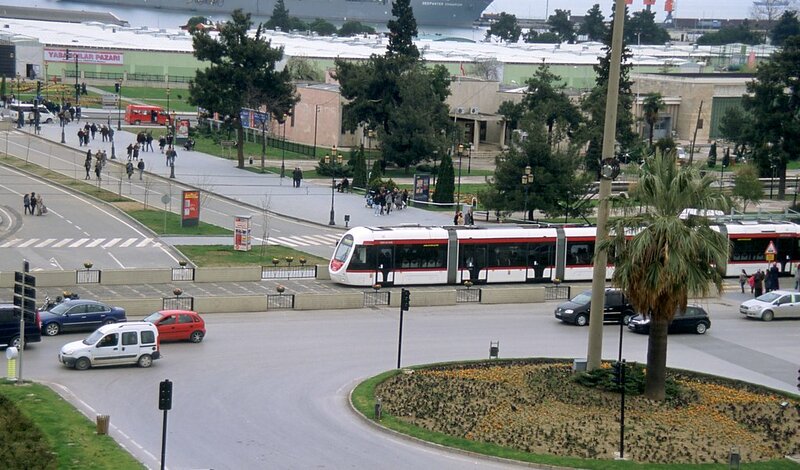 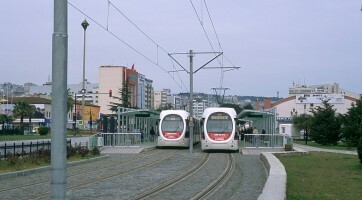 Samsun awarded in July 2008 a contract to start building a 17 km light rail with 22 stops. 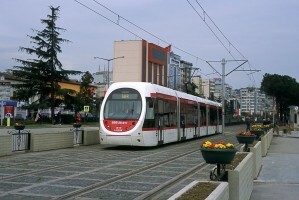 Rolling stock will be 16 Sirio tram from Ansaldo Breda. The sets are 32m long, 2,6m wide and have a capacity of 270 passengers. 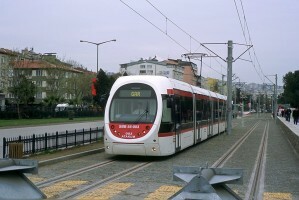 These sets will be similar to the ones already in operation in Kayseri.